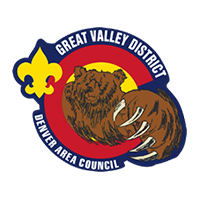 The Annual Valley District Merit Badge College will be held at Front Range Community College. 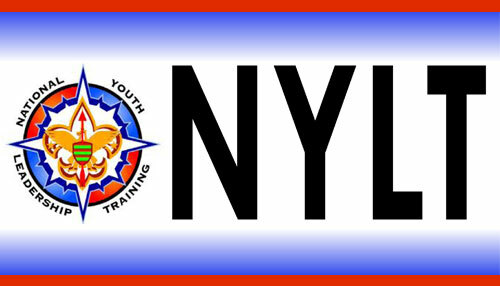 Online registration begins October 17th at 8:00 am and continues until November 7th. 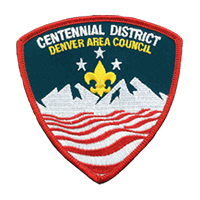 Classes are on a "First Come, First Served" basis so the earlier you register, the more likely you'll be able to sign up for the merit badge classes you want. However, day of event registrations will be accepted if there is space available. Space may be very limited, especially the Eagle required classes. 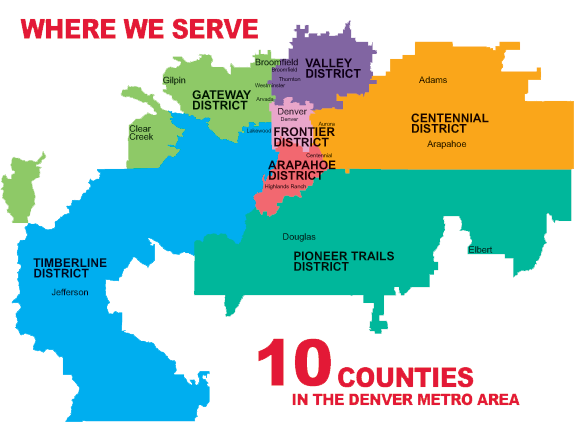 Valley's Merit Badge College is open to all districts. 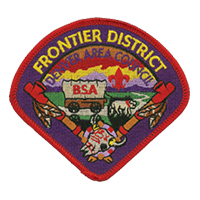 This year we are also offering the Merit Badge Completion Clinic! 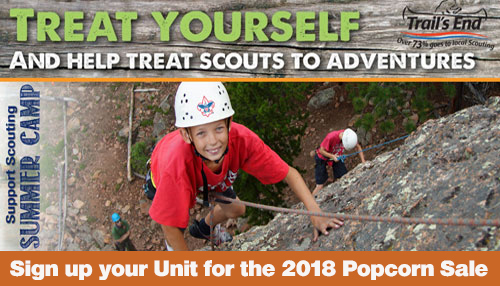 Registration for the 2018 Merit Badge is required. 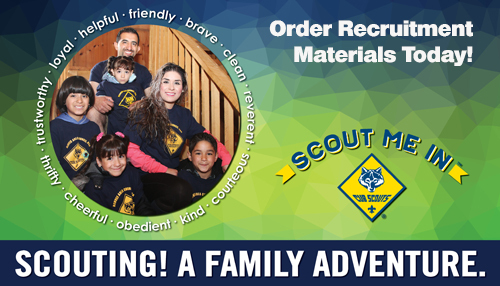 During registration, select new merit Badge desired in periods 1, 2, and 3, and the Completion Clinic in periods 4 & 5. 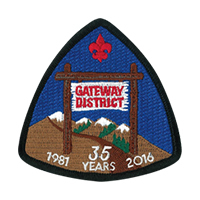 Bring your partially completed Merit Badge Blue Cards, slips, and summer camp reports, plus your completed prior unfinished work. You are expected to complete unfinished work prior to coming to the Completion Clinic. Counselors will review your work. Bring photos, work, or other documentation of completion of unfinished requirements. 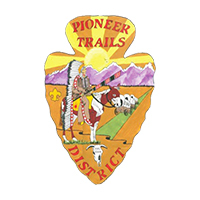 Please click here to see a list of eligible Merit Badges. 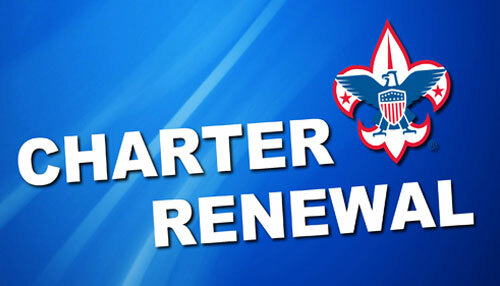 Please keep in mind that each Scout may only complete 3 Eagle Required classes per merit badge college. 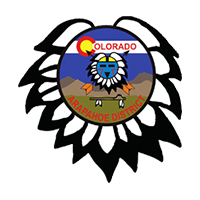 Please only sign up for 3 Eagle Required classes. *Lunch is included and will be pizza and soda. 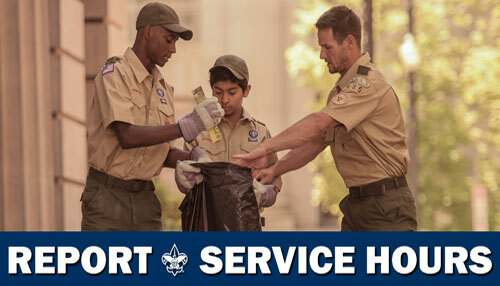 You can find additional information on merit badge requirements here. 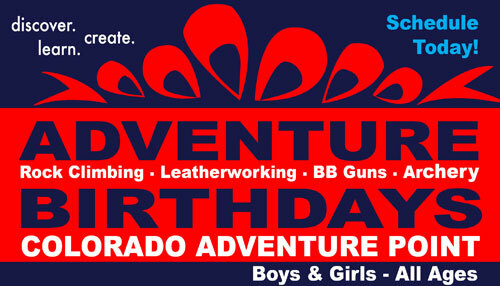 Registration Questions: Please contact Sheena Flanagan at sheena.flanagan@scouting.org or 720.266.2148. 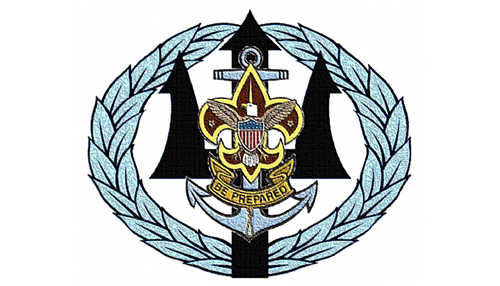 Please be aware, a Scout cannot be added to a closed class, only open classes. There are no wait lists. 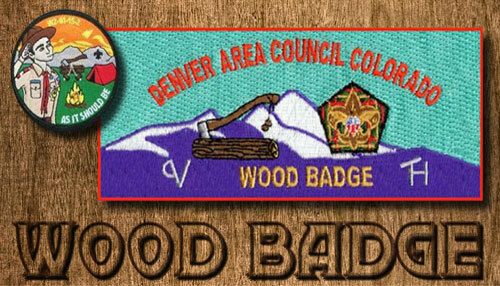 Prerequisites & General Merit Badge College Questions: Please contact Pete Winslow with any questions at pete@valleymbc.org or 303.726.1383. 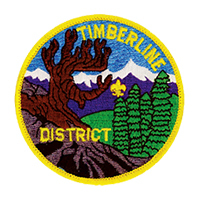 Specific Merit Badge Class: Please contact the class instructor. Instructor email addresses are listed under each class. See Class Availability above. No refunds. Please plan accordingly.